SOLO-1 is the first, double-blind, randomized, prospective Phase III trial to evaluate front-line olaparib maintenance therapy after platinum-based chemotherapy in newly diagnosed advanced ovarian cancer with BRCA mutation. 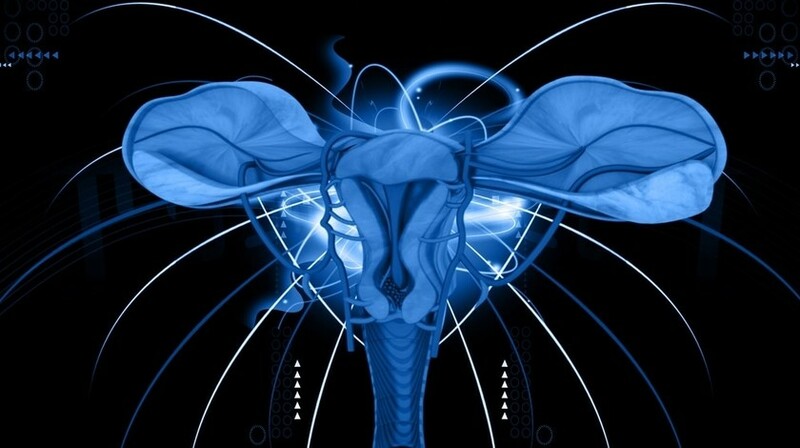 In total, the study included 391 patients with high grade serous or endometrioid ovarian cancer who were in clinical complete or partial response after chemotherapy. The patients were randomized, 2:1, to olaparib tablets (n=260) or placebo (n=131) for 2 years. The primary endpoint was investigator-assessed progression-free survival (PFS) from randomization. Median follow-up was 41 months. “The results of SOLO-1 herald a new era in treatment for women diagnosed with advanced ovarian cancer who carry a BRCA mutation [a mutation in either of the BRCA1 and BRCA2 genes]. This study demonstrates an outstanding improvement in PFS over placebo, which is maintained even after the olaparib is stopped at 2 years,” concluded Moore.